Welcome, and thank you for exploring our intervention and supplemental programs to find what’s right for your students and you—we’re here to help. To make your job easier, we’ve organized our MTSS (multi-tiered systems of support) and RTI (response to intervention) resources below, so take your time, browse, and find the program that will help all your students achieve their personal best. 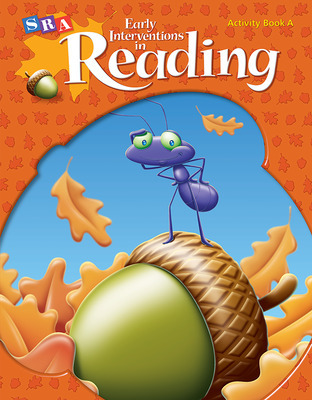 Helps students develop into fluent, independent, and highly skilled readers. 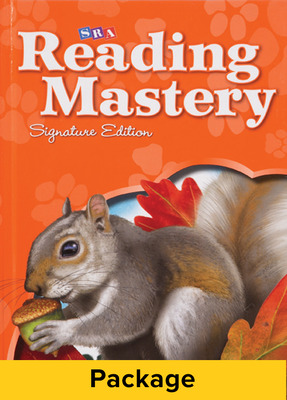 Provides intensive direct instruction-based intervention for grade three through adult students who are reading below grade level. 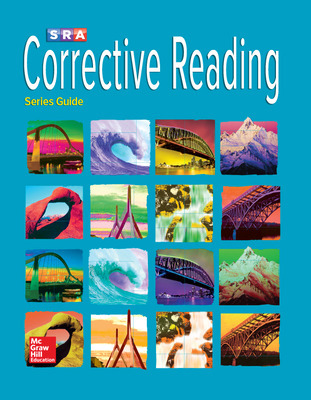 Works in concert with core reading programs to provide a significant increase in the intensity of early intervention instruction. 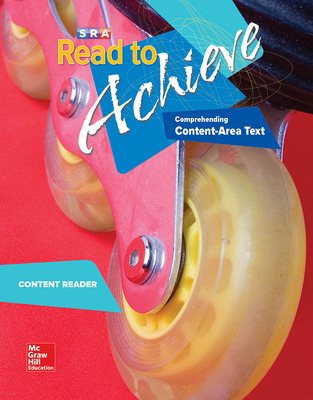 Offers two unique modules designed to equip adolescent readers with the comprehension skills and strategies they need to succeed in science, social studies, and English/literature classes.